“Dirty Diana” is the fourth of five consecutive number-one Billboard singles released from the 1987 ‘Bad’ album. “Dirty Diana” was written and composed by Michael Jackson and co-produced by Quincy Jones and Michael Jackson. Engineer Matt Forger: “Michael said, ‘We’re going to start some new songs.’ I never knew when we were going to do a song what the song was for, but the first song I started on with Michael was ‘Dirty Diana’”. BONUS: The song features a cameo appearance by Steve Stevens, (best known as lead guitarist for Billy Idol), in the solo section. “Dirty Diana”, the fifth of five consecutive number-one Billboard singles released from the 1987 ‘Bad’ album, was released as a 7” promo single on April 18th, 1988. The ‘B’ side is also “Dirty Diana” (4:42). “Dirty Diana” was released as 7” and 12″ singles on April 18th, 1988. Both ‘B’ sides are “Dirty Diana – Instrumental” (4:42). “Dirty Diana”was released as a CD promo single on April 18th, 1988. The CD promo single includes the songs “Dirty Diana” (4:42) and “Dirty Diana – Instrumental” (4:42). “Dirty Diana” was released as a 3” mini-CD single on April 18th, 1988. 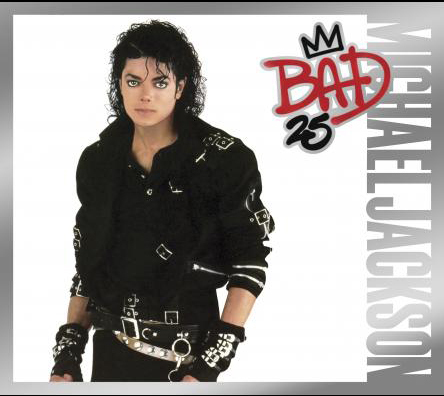 The 3″ CD mini-single includes “Dirty Diana” (4:42), and “Dirty Diana – Instrumental” (4:42). “Dirty Diana” - written and composed by Michael Jackson. Michael Jackson: Solo and background vocals, Clavé slapstick. Paul Jackson, Jr., David Williams: Guitars. John Barnes, Michael Boddicker, Randy Waldman: Synthesizers. Rhythm arrangement by Michael Jackson, John Barnes and Jerry Hey. Synthesizer arrangement by Michael Jackson, Quincy Jones and John Barnes. String arrangement by John Barnes. Vocal arrangement by Michael Jackson.